“It’s not our job to toughen our children up to face a cruel and heartless world. 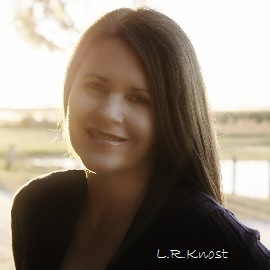 Award-winning author, feminist, and social justice activist, L.R.Knost, is the founder and director of the children’s rights advocacy and family consulting group, Little Hearts/Gentle Parenting Resources, and Editor-in-Chief of Holistic Parenting Magazine. Her work has been quoted from Hollywood to D.C. to South Africa, most notably in an address on children’s rights to the South African Parliament by the Minister of Justice. She lives in Central Florida with her husband and the youngest four of her six children. Secular-focused Two Thousand Kisses a Day: Gentle Parenting Through the Ages and Stages; Whispers Through Time: Communication Through the Ages and Stages of Childhood; and The Gentle Parent: Positive, Practical, Effective Discipline; and faith-based Jesus, the Gentle Parent: Gentle Christian Parenting are the first in the Little Hearts Handbook series of gentle parenting guides by L.R.Knost. The next book in the series, Raising Bookworms: Life, Literacy, and Learning, is due to be released November 2018. Other works by this award-winning author include children’s picture book, A Walk in the Clouds, release date to be announced, and Petey’s Listening Ears, the first in her Wisdom for Little Hearts series for ages 2 to 6, which are humorous and engaging tools for parents, teachers, and caregivers to use in implementing gentle parenting techniques in their homes and schools. The Little Hearts/Gentle Parenting Resources support team includes a retired elementary school teacher and school administrator with a Master’s Degree in Educational Leadership, a Family Therapist with a background in early childhood education, and a gifted artist/illustrator. Love the inspiration from your fb quotes and knowledge everyday ♥ Thank you for making a difference! I really want this to be my next book I read. Sounds like a wonderful book. I’ld love to read it. A friend recommended this book, and I’m looking forward to reading it. Please enter me into the drawing for a free copy. Thank you. 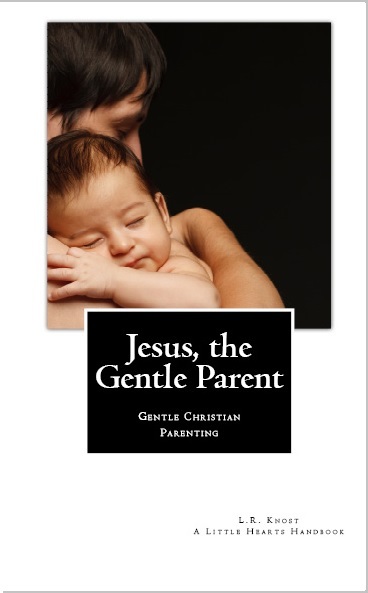 I already have a copy but I want to donate one to the local Pregnancy Center!! You’re amazing and help so many mommas and pappas find a different way of doing things. Thank you for being you! Thank you for your gentle parenting advice! Book sounds really good! Leaving a comment for the Giveaway. I’m slowly trying to grasp this “new to me” parenting style. How nerve-wracking! I’m just thankful that I found you and your inspirational quotes and sayings on Facebook. Baby steps, right? 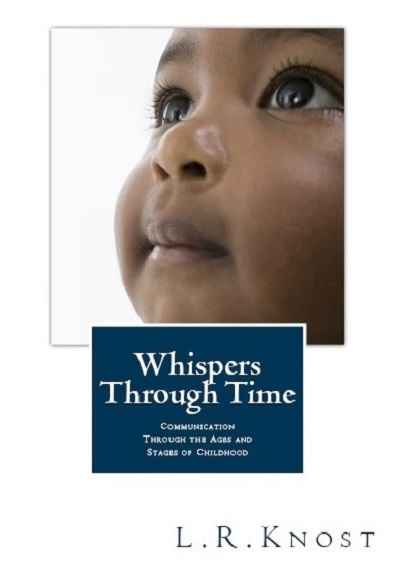 Would love to read this book as i am struggling in raising my two beautiful children. I adore every quote on Facebook and I would love this book to help me with not only my children, but to somehow help take care of other parents who must work and cannot be with their children, both as a caregiver and hopefully one day in a resource centre. This book looks very interesting & what great reviews. Would love love love to be chosen for one of the book give aways. I’d love love love to read your new book!!! Looking forward to reading the next book – I LOVE 2000 Kisses! You are just too generous! Thank you for the opportunity! I would love to win a copy of your book, I still haven’t gotten around to buying it yet. I do want to read it! You are truly an inspiration and such an amazing resource as I make my way through this crazy motherhood journey. I cannot wait to read your book. Hoping to win your giveaway. I’m always reading your post and love your first book. Thanks for the inspiration. It’s always needed. 🙂 Congratulations and God Bless. I’d love to read your new book… as I love all you’ve written so far! I love your contributions on TNP Facebook page and have put your first book on my Amazon wishlist as a result. Your advice has given me the confidence to fully commit myself to parenting this way even when there are few in our entourage who do so. We’re a bilingual Australian-Belgian family of three practising attachment parenting and the proof is in the pudding: we have a happy, confident, alert, adventurous, affectionate one year old who has brought so much love, light and happiness into our lives. I have my fingers crossed that we win a copy of your wonderful book! Would love to win a copy, it looks so great! Congratulations on your new book! I’d love to win a copy!! Looking forward to reading this book! This is a “new to me” approach to parenting but my children need it and so do I! I don’t know if this is open to New Zealand but I love your site and this first time Mum would love your book. Yay! I would love to get a copy! As I’m working with toddlers n for my future too! 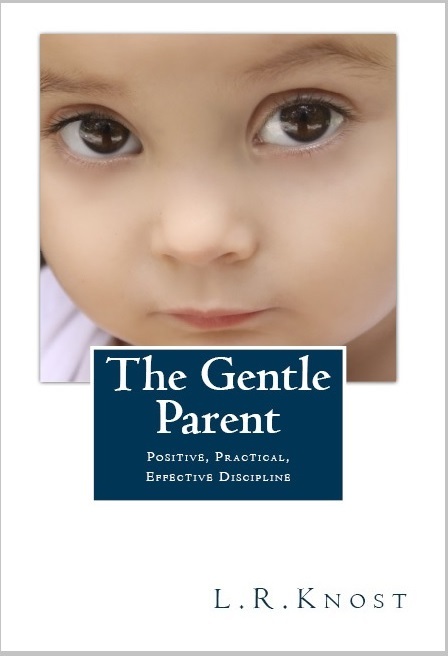 Love that you are giving the gift of gentle parenting and the tools and techniques to make it possible!! <3!! I follow you on Facebook, and I just love your approach to parenting. 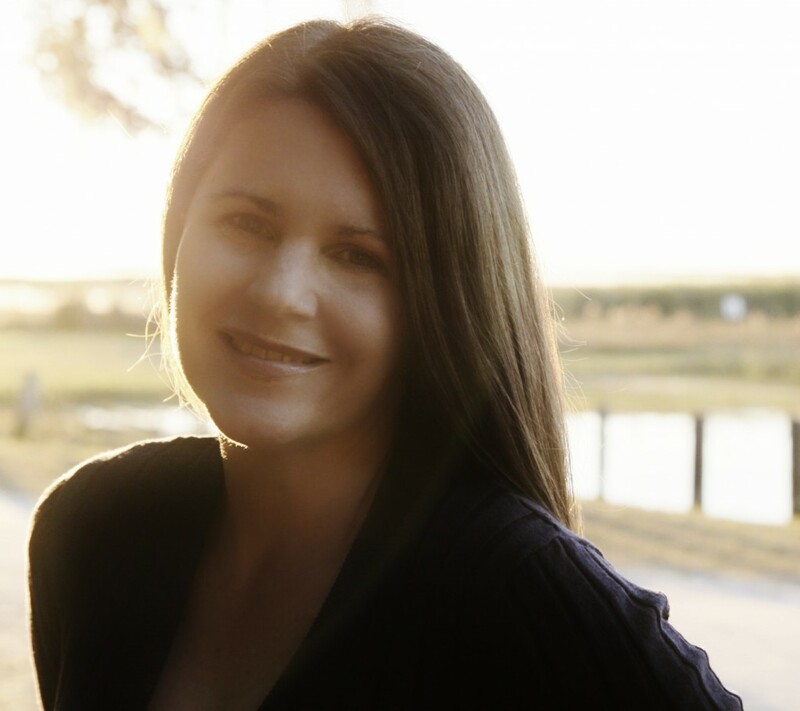 When I need a little inspiration, encouragement, or advice, I go to your website. Thanks for the opportunity to win a copy of your book! Thank you for all that you do. I am new to gentle parenting and doing my best to make change in myself every day to become a better mother for my 3 year old daughter and infant son. I enjoy all the resources you post to help people like me accomplish that goal. Thank you! I just started following you on Facebook and can’t stop reading!!! This is soo needed!!! You have inspired me to work harder towards gentle parenting. The quotes that you post on facebook are great little reminders to approach life and issues differently then what I grew up with! Thank you for all the time you put into helping others better themselves and their family!! Thank you and your role modeling for us!! Let’s try this again, lol. Love your website and love reading all your FB updates! Thank you for sharing your knowledge and making the ‘hardest job in the world’ easier, more enjoyable and most of all, more ‘memory-filling’. Just started following you after seeing a link posted by a fb friend. Looking forward to reading your books! I’m knew to this approach of gentle parenting. I’m hoping to win the giveaway. Hey!!! I want to win your book!! Praying for a copy of your newest book to help with our littles! Your posts are always so inspiring. Thank you! Congratulations on your new book. I’m excited to read and learn from it! Congrats on your new book! Looking forward to it! 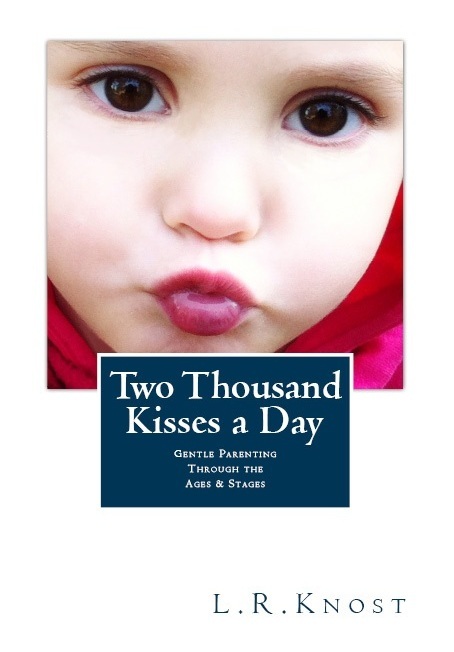 I am loving every bit of “Two thousand kisses a day”, so much so I gave one to my niece who is expecting a little one. I hope to be able to get a copy of this next one too. Can I still enter the giveaway please!? I would love to win a copy of your books! Excited to read your books!!! Perhaps ill win a copy! Entering for the giveaway thanks!! Just had our first and would love to have one of your books for reference!!! The books are on my must read list! Husband and daddy of 3. Looking forward to reading your books. Thank you for the chance! So hoping it’s me! I am new to Gentle Parenting & could use all the info I can get my hands on! Love following you on Facebook and reading all the valuable pieces of advice! 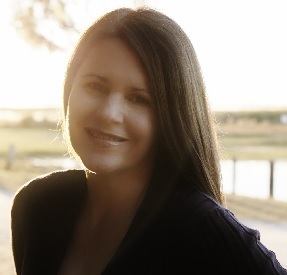 Would love to have the chance to read your books! Thank you for bringing all peaceful wannabes together and for keeping us going…changing the world..
Would love to read Whispers…! I’d love to win your books! I hope to read your books soon! I’d love to win these books by my favorite author of parenting books!